Age 51, of Minerva, passed away unexpectedly Tuesday August 28, 2018. He was born January 10, 1967 in Canton to Nicholas F. and Dixie (Martin) Dimos. Marc was a 1985 graduate of East Canton High School and a 1991 graduate of Walsh College. He was raised in the Greek Orthodox faith and employed in pharmaceutical sales for many years. Marc was a member of Trinity Lodge #710 F&AM, American Sportsman’s Club, NRA, Mahoning Duck Hunt Club and B T Competition Sporting Clays. 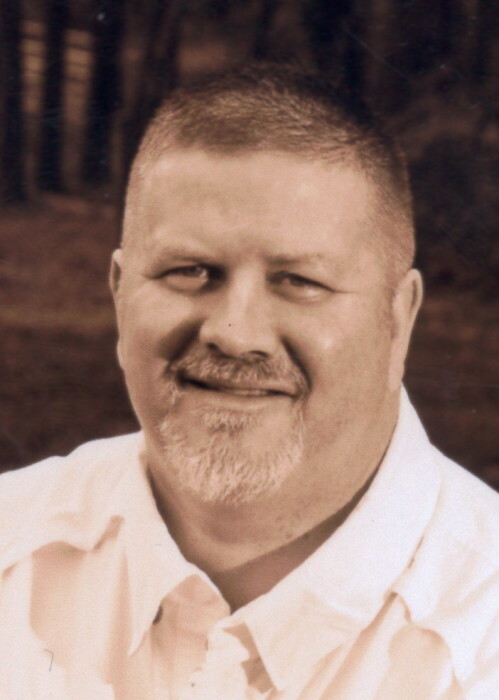 Marc was an avid outdoorsman, enjoyed fishing, hunting, making his own knives, fishing lures, reloading ammo and hoarding flashlights; above all he deeply loved his family. He is preceded in death by his father, Nicholas Frank Dimos. Marc is survived by his wife, Renee Lynn (Mohr) to whom he was married 11 years; six children, Vasilli (Stephanie) Dimos, Joshua (Emily) Smith, Niko (Hannah) Dimos, Maria (Maddie) Dimos, Jacob Smith and Kosta Dimos; the apple of his eye, his grandson, Mason; his mother, Dixie Dimos; two brothers, Jeff (Angela) Dimos and Jason (Susan) Dimos; canine companions, Bentley and Mercedes; many extended family members and good friends. Funeral services will be Thursday September 6, 2018 at 11:00am in Indian Run Christian Church with Terry Bailey and Rev. Dr. Daniel M. Rogich officiating. Entombment will be in Evergreen Memorial Gardens. Friends and family will be received Wednesday 5-8pm in the Sanders Funeral Home in East Canton and one hour before services on Thursday at the church (10-11am). In lieu of flowers the family request donations be made to the youth outdoor charity of your choice. Condolences or fond memories may be shared online at www.sandersfuneralhomes.com.